Therapy Dog Treats « Stitch Design Co. 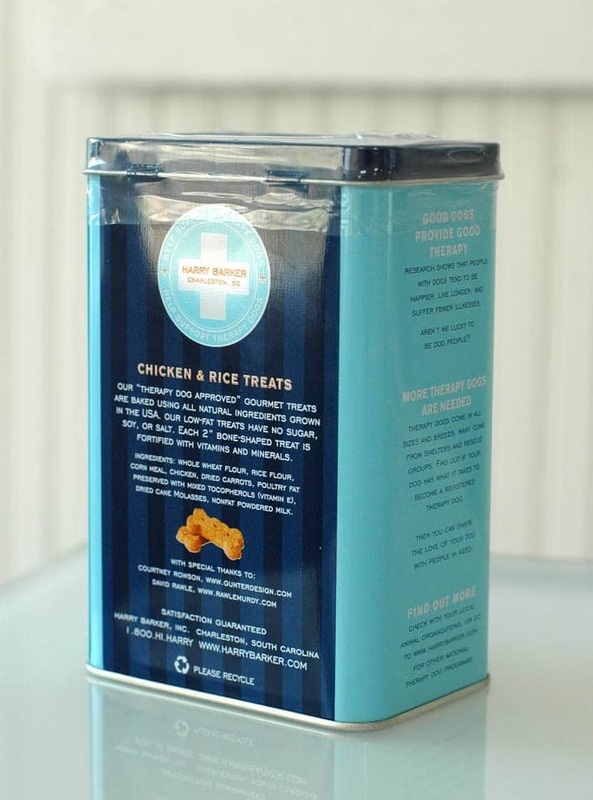 This simple treat tin is one of our favorite projects to date. Not just because it was a fun project to work on, but because it has a positive social impact. 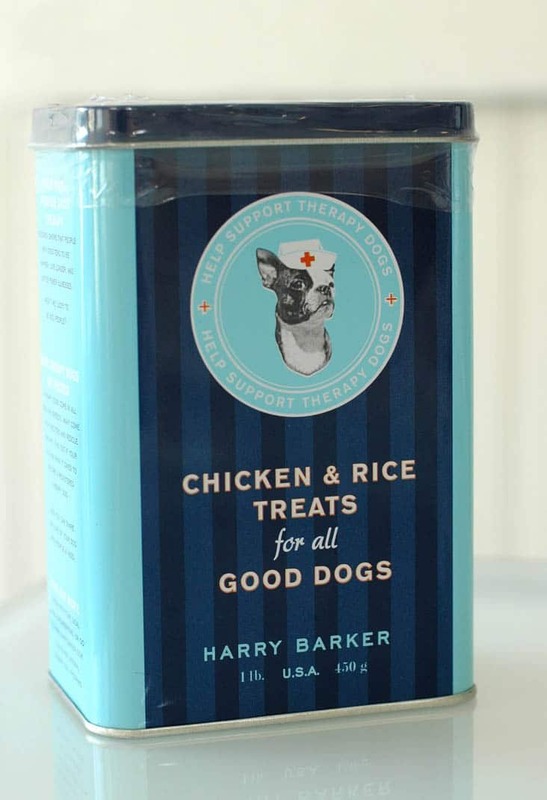 Harry Barker contributes a portion of their proceeds, from the sale of these tins, to the Medical University of South Carolina Children’s Hospital. The proceeds support their therapy dog program and help to ensure that loving dogs continue to encourage children to get well.